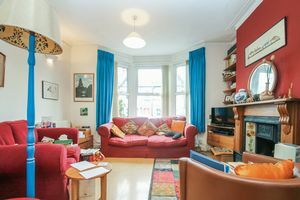 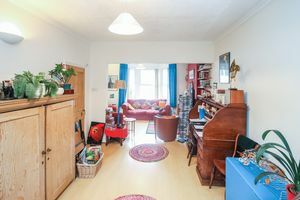 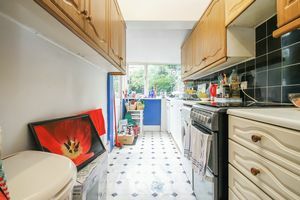 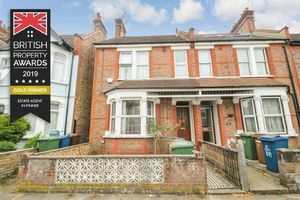 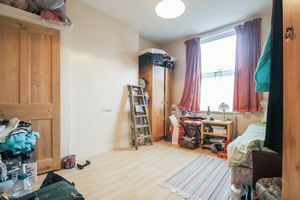 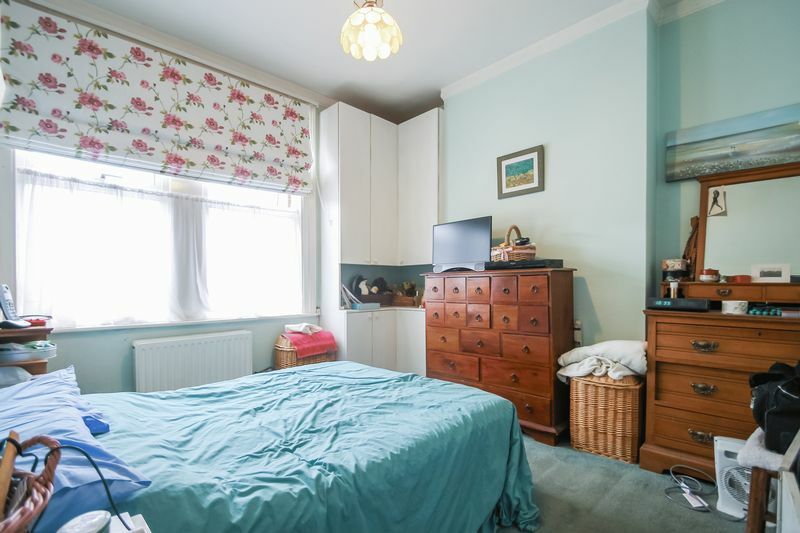 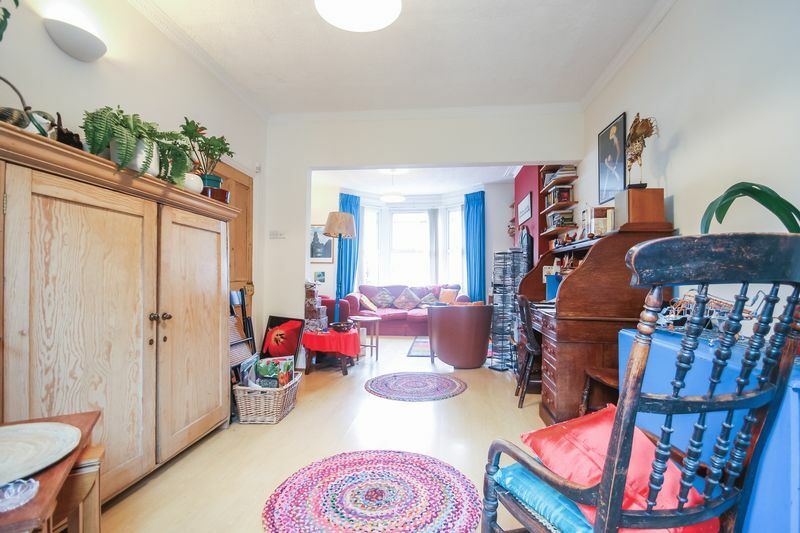 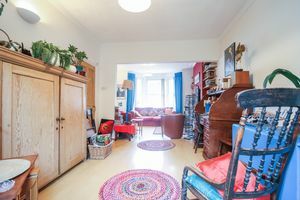 Bennett Holmes are pleased to offer this three bedroom Edwardian end of terraced family home situated just a short walk to West Harrow's Metropolitan Line tube and convenient for a number of local schools including Vaughan First and Middle and Whitmore High School. Also within 0.7 miles is Harrow-on-the-hill's shopping and transport facilities to include the Metropolitan line and National Rail. 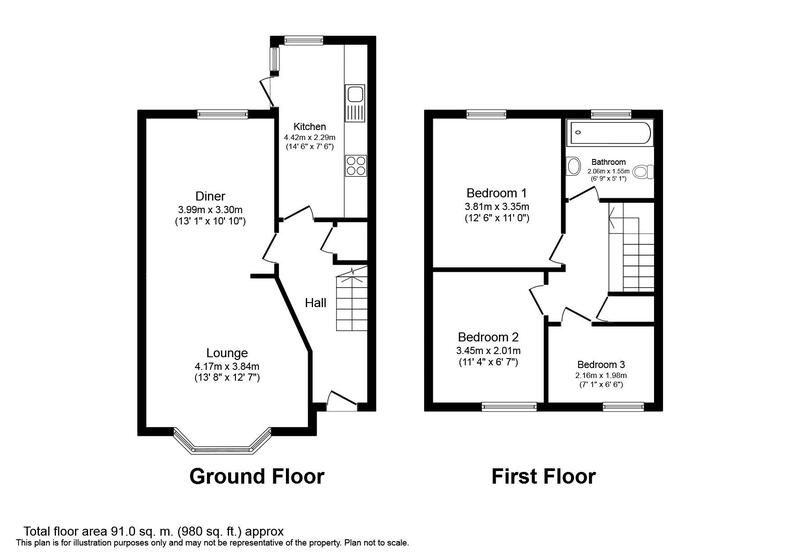 Other benefits include front and rear gardens, street parking, double glazing and gas central heating. 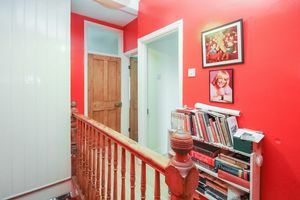 The accommodation comprises an entrance hallway with stairs leading to the first floor and doors to the through lounge and kitchen. 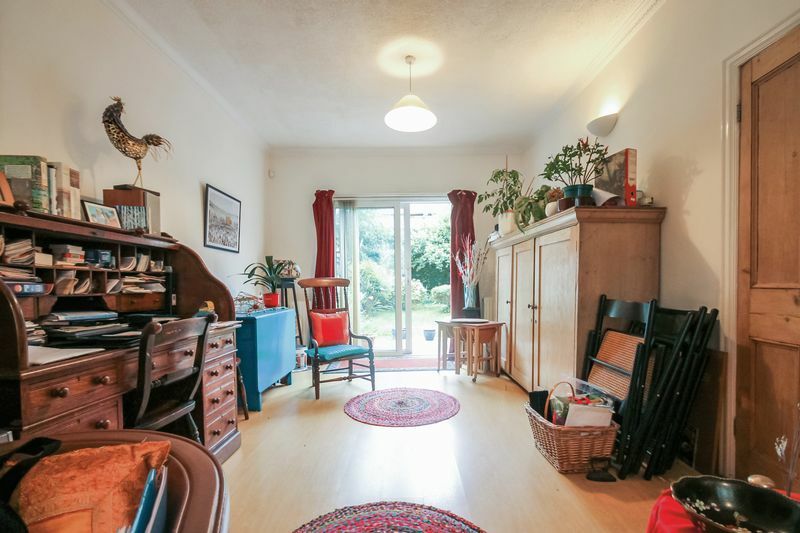 The lounge has a front aspect double glazed bay windows, a feature fireplace with mantlepeace, wood effect laminate flooring and sliding patio doors to the garden. 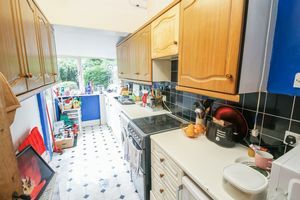 The kitchen is fitted with wall and base level units, space for chest fridge and freezer, plumbed for washing machine, space for gas cooker and splashback tiling. 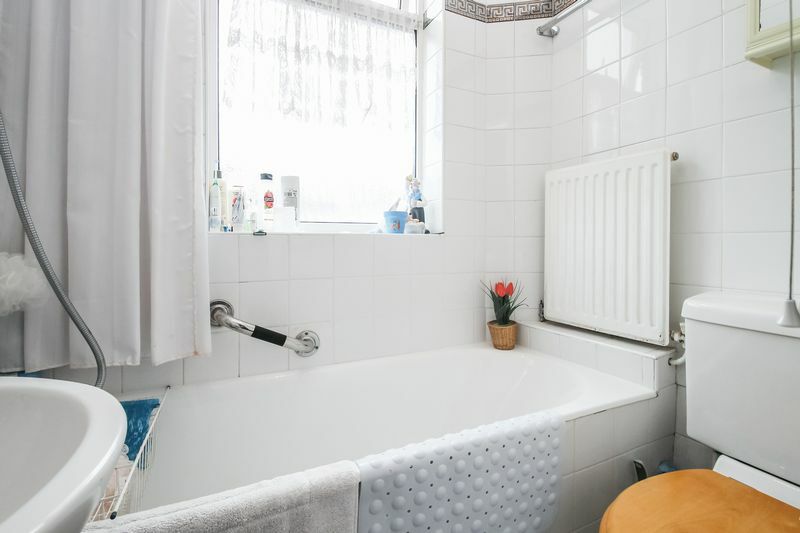 To the first floor is access to all three bedrooms and bathroom which includes a panel enclosed bath with shower attachment, pedistal basin, low flush w.c and fully tiled walls. 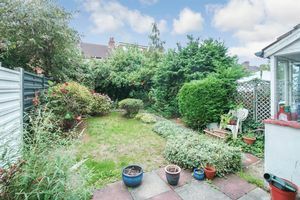 Outside is a secluded rear garden which is mainly laid to lawn with patio area and shrub borders. To the front is a paved front garden and street parking.